Family Support refers to various types of support for caregivers of people with disabilities. These include counseling, support groups, respite, training, cash assistance, and information and referral. More than 65 million Americans provide care for a loved one who has a disability, is chronically ill, or is elderly and spend an average of 20 hours per week providing care. 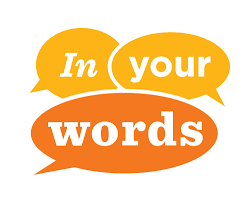 For caregivers of people with intellectual and developmental disabilities (I/DD) the levels of responsibility are not only greater, but frequently lifelong. There are approximately 2.9 million family caregivers of people with I/DD in the U.S. According to The Arc’s Family and Individual Needs for Disability Supports (FINDS) survey, most of these family caregivers provide more than 40 hours of care per week (including 40% who provide more than 80 hours of care per week). As our society continues to depend on the active engagement of family caregivers for the support of individuals with I/DD, it is essential to meet the needs of those caregivers so that they may continue providing care to their loved one. There is no comprehensive federal family support system in the U.S. Instead, some states provide limited family support using state funded dollars or through Medicaid home and community-based waivers. In New Jersey, families can receive Family Support Services through the State through one of two agencies depending on the child's age. PerformCare is the single point of entry into the Children's System of Care (CSOC). PerformCare is contracted to administer and refer services for CSOC. PerformCare is your 24/7 point of contact to assist in coordinating care for your child. DDD provides supports and services to adults with I/DD 21 years or older. Lifelong caregiving for individuals with I/DD can have long-term negative economic impacts on families. In addition to sacrificing employment opportunities for their caregiving roles, many families incur significant expenses. In 2009, families spent an average of $6,300 on out-of-pocket family support expenses that were not reimbursed by formal programs. If your loved one with I/DD receives Medicaid health benefits, they may also be eligible for the Personal Assistance Service Program (PASP) or the Personal Preference Program (PPP) through their Medicaid HMO. 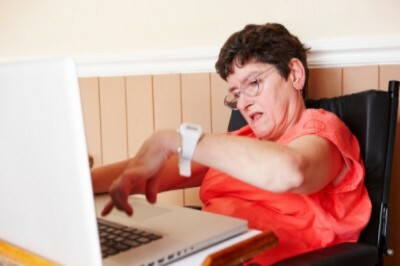 If eligible, PPP services allow an individual to hire a person of their choosing (including a family member) to help them with activities of daily living (ADLs) and with other household duties essential to the patient's health and comfort, such as bathing, dressing, meal preparation, and light housekeeping. 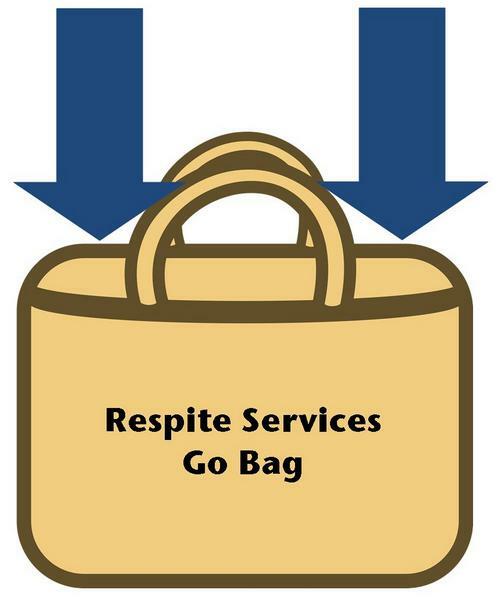 Respite care is the most frequently requested type of family support. Nearly 50% of family caregivers of people with I/DD report being dissatisfied with the quality of these services, according to The Arc’s FINDS survey. There are more than 860,000 caregivers of persons with I/DD over the age of 60 and this number is projected to grow substantially with the aging of the baby boomer generation. People with I/DD are also living longer. As parents of individuals with I/DD age, they will require more support to be able to attend to their own needs and to continue providing care to their adult children.